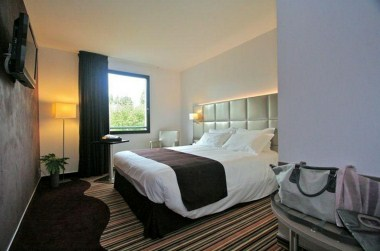 Welcome to the Hotel Atalante Beaulieu, in the middle of the Affair Center of Atalante-Beaulieu, Rennes-Cesson Sevigne. 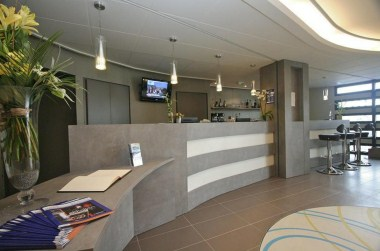 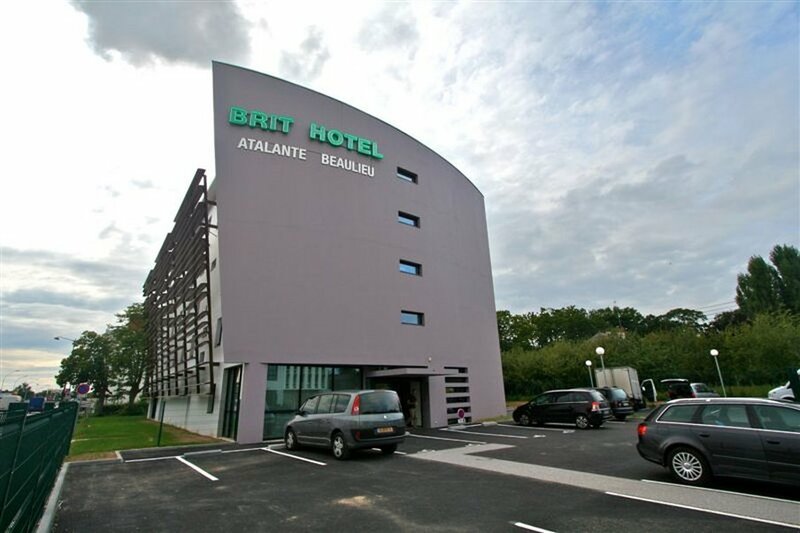 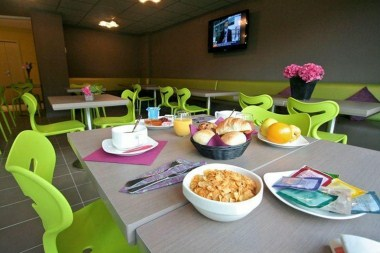 The Brit Hotel Atalante-Beaulieu is happy to welcoming you in a contemporary style. 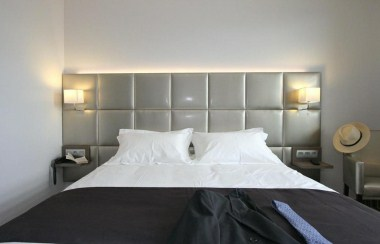 Our 64 rooms have air conditioning and they are en suite. 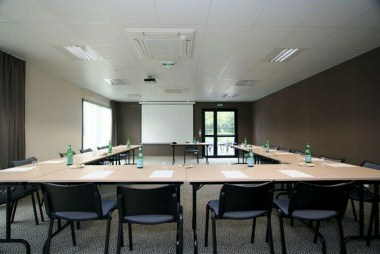 3 conference rooms are at your disposal.